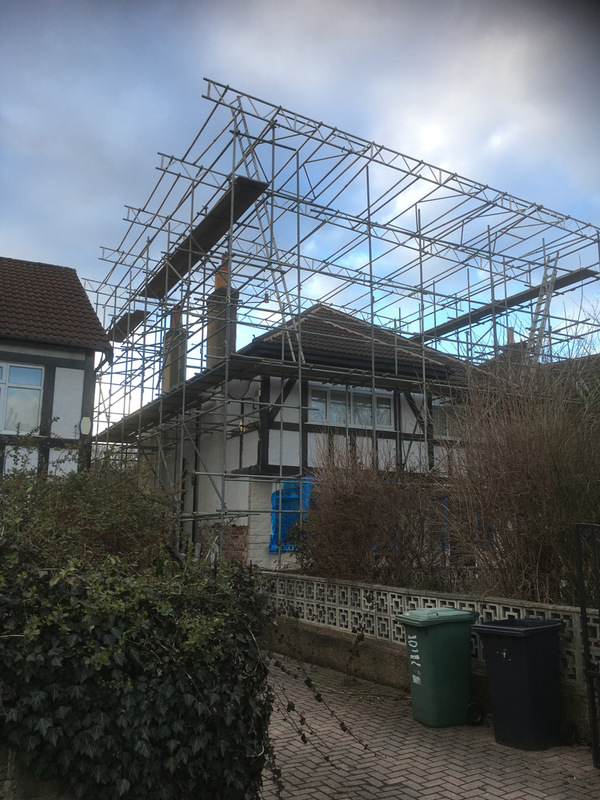 We pride ourselves on delivering the best, honest and reliable scaffolding service to make your job easier. 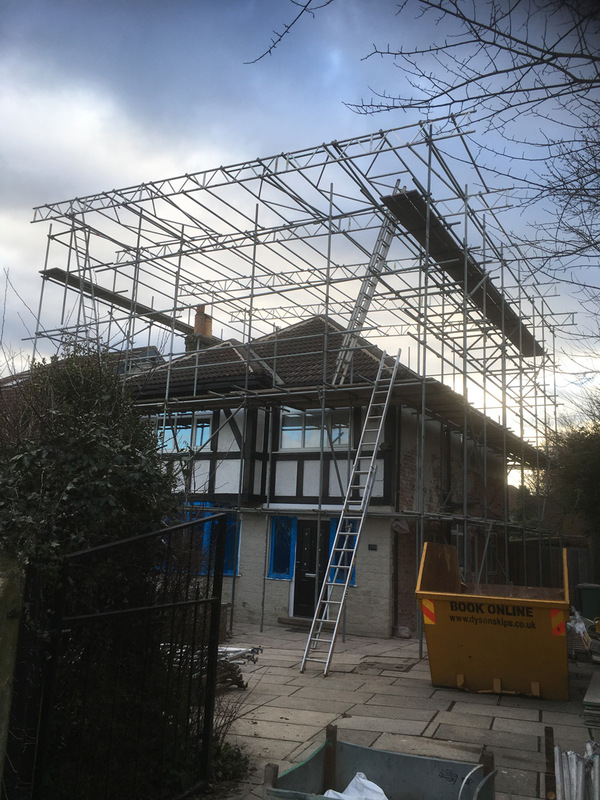 We are the leading scaffold hire company in Yorkshire, with our experienced scaffolders covering small domestic jobs to large industrial, commercial projects. We deliver for all scales of domestic and commercial scaffolding for any job; maintenance, construction, repair, access, rental, hire & inspection. We are now covering York, Harrogate, Ripon and the rest of Yorkshire, helping reach more people who need our help. We believe we’re here to make your job easier. 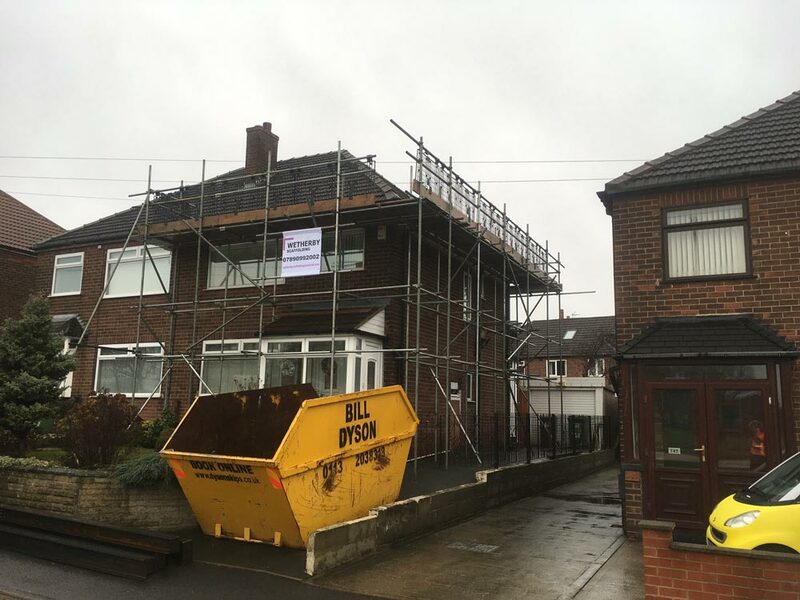 We are an experienced scaffolding company based in Wetherby, Leeds—covering areas of York, Harrogate, Ripon and the rest of Yorkshire—that always put our customers needs first. 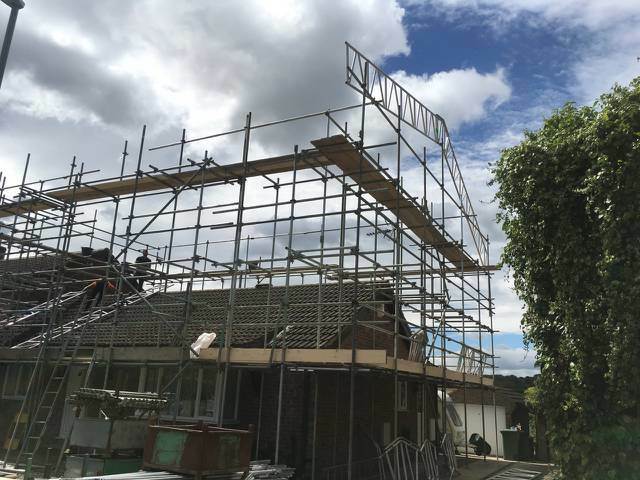 We specialise in supplying and erecting scaffolds for builders, renderer's, decorators, roofers and the general public. All our jobs are professionally erected to the highest of standards and competitively priced. We provide high quality workmanship at competitive prices. We have supplied and erected scaffolds for large commercial companies such as Aldi, Rowburn and other main building contractors. 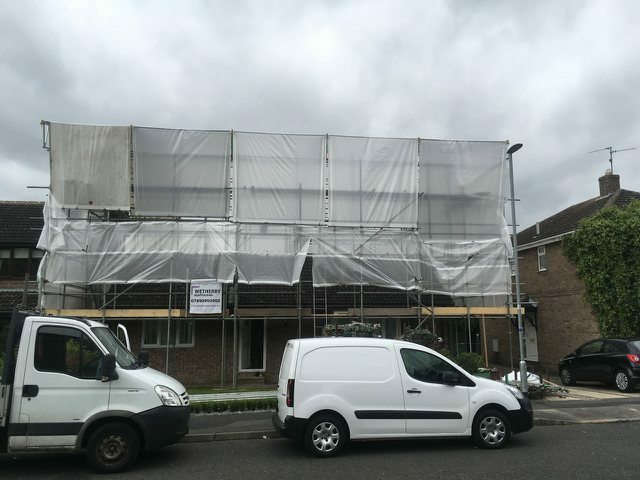 All your household scaffolding needs from an expert company for an affordable cost. 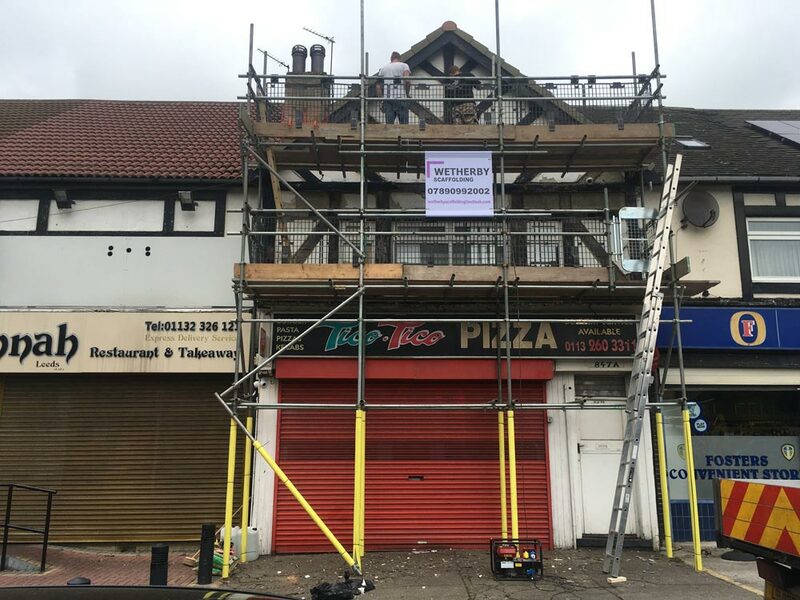 Scaffolds erected for any building works, external alterations, rendering and painting. Our domestic services range from semi detached properties to the largest of any domestic home. 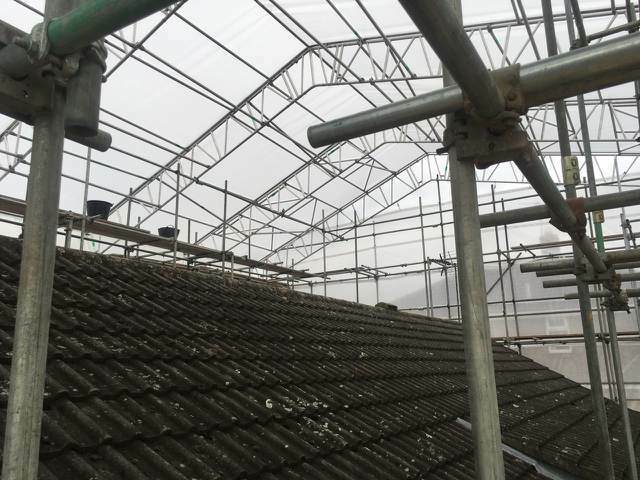 We supply Temporary Roof Systems that are ideal to cover and protect properties from bad weather while roof work, building work or loft conversions are undertaken. We take safety and protection serious. We can offer an all-round protective system to contain noise and dust spilling onto the street, while keeping those working on-site protected from the elements and external factors. Our scaffolders have a wide range of accessibility solutions, from access towers to temporary stairs, each designed to make movement, conveyance, logistics and operations run smoothly. With years of experience in providing industrial and commercial scaffolding systems to a range of sectors. We apply our experience, technical know-how and strategic thinking to any project. 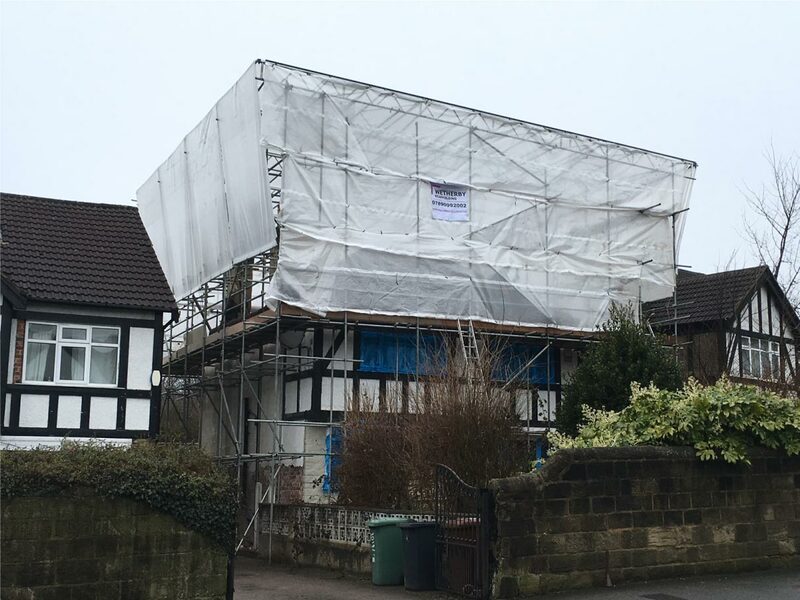 I’m a local builder who has been using Wetherby Scaffolding for 2 years now. They’ve supplied all sizes of scaffolds and I’ve never had any issues. Nothing but positive feed back from customers. Thanks James, keep up the good work. I was having a loft conversion done and was asked to find my own scaffolding. 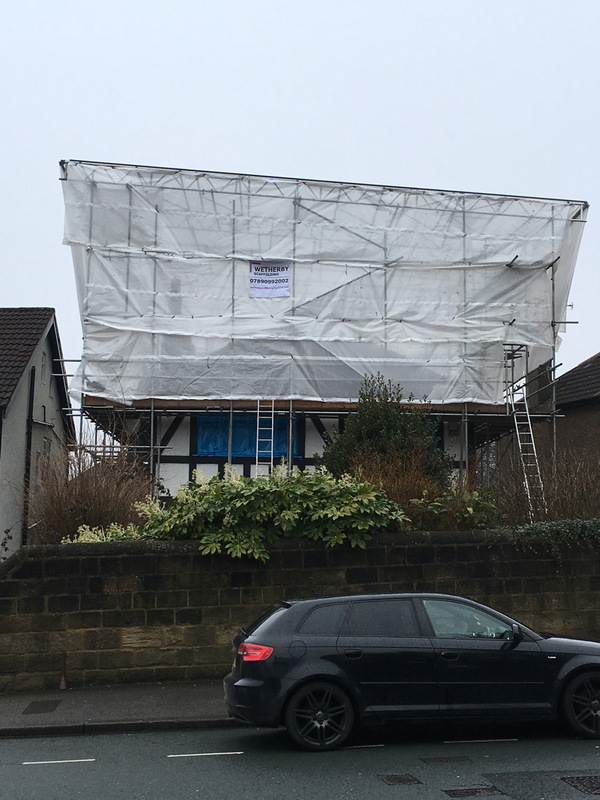 After being recommended I gave Wetherby Scaffolding a call. They carried out the work with no problems at all and I was very happy with the service. I’ve used Wetherby Scaffolding for the last 6 months on several of our building site. The team have been great; responsive, professional and fully meeting our needs while delivering at a great price. Looking forward to working more in the future. Wetherby Scaffolding were great. They responded to an enquiry very promptly and had the quote back straight away. I was having all the outside of my house painted and have no complaints at all. Thanks guys!! I got in touch with Wetherby Scaffolding after they were recommended by a friend in York. They were quick, efficient and friendly putting up the scaffolding for my loft conversion, making the process effortless. Would definitely use them again.